​Let's get moving! Move To Grow is encouraging students and families to pursue active transportation options such as walking or cycling to and from school. Click Read More for a neighbourhood map to plan a safe route. 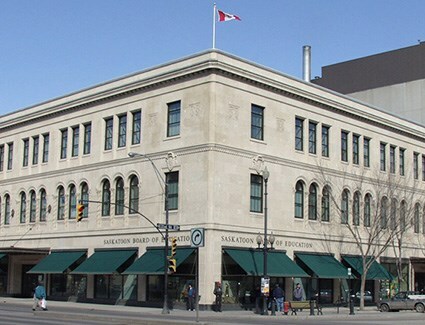 ​Welcome to our school, located in the Mayfair neighbourhood in Saskatoon. 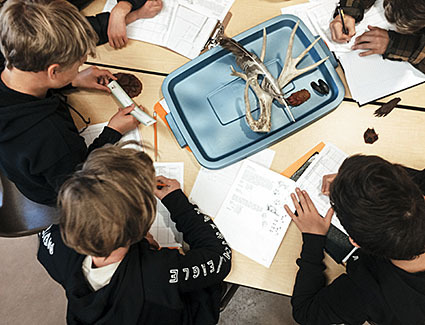 Elementary school students have the opportunity to engage in unique opportunities and hands-on learning experiences with Saskatoon Public Schools.